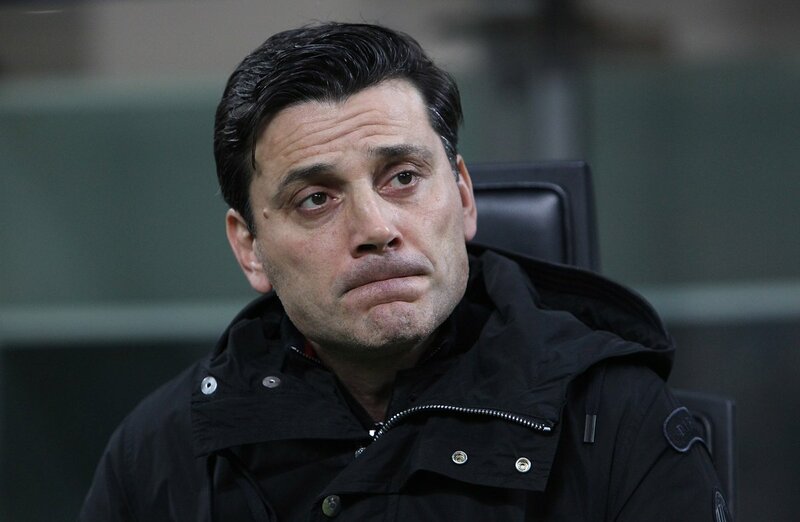 AC Milan sporting director Massimiliano Mirabelli has dismissed suggestions that the Rossoneri are considering the position of Vincenzo Montella. Recent speculation suggested that the Italian could be dismissed from his head coach role with Gennaro Gattuso likely to take charge under the end of the season. Milan are currently nine points behind Lazio, who hold the final Champions League spot but the Capital outfit still have a game in hand over Udinese which was postponed to a heavy downpour. Montella’s men face a stiff challenge at Napoli following the international break, and the emphasis must be on their defence with the table-toppers netting an average of more than two goals per game. Meanwhile, Chelsea boss Antonio Conte also dismissed the speculation of a move to Milan following the 1-0 win over Manchester United on Sunday. The Italian coach has been linked with a potential return home, but he is, for now, focused on helping the Blues retain the Premier League crown.